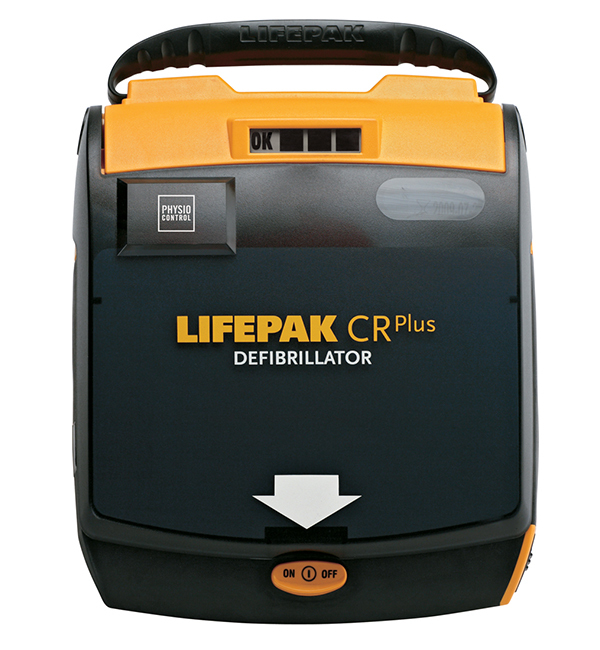 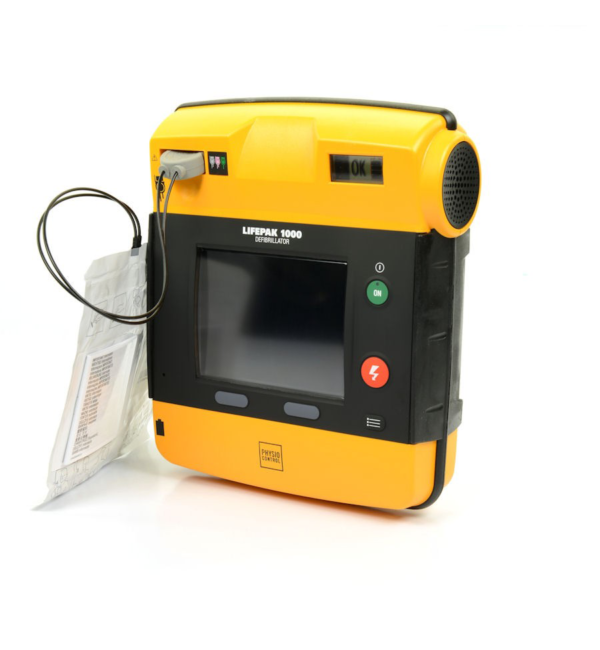 The Lifepak Charge-Pak is designed to conveniently replace both the battery and pads for your Lifepak CR Plus defibrillator. 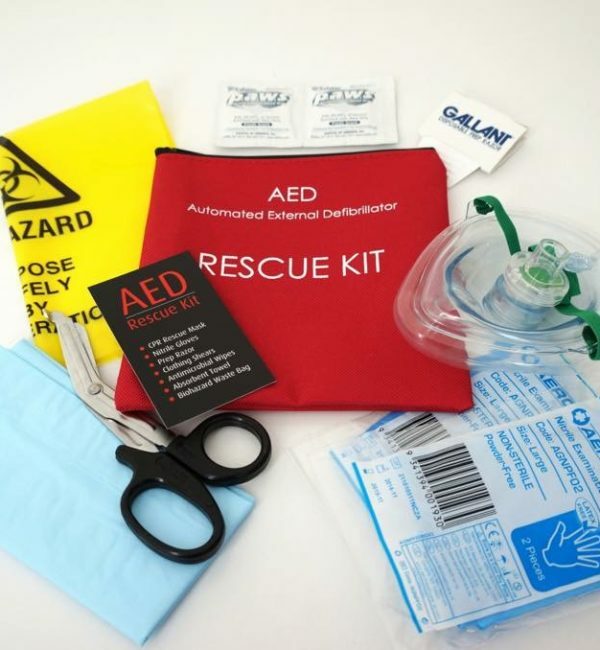 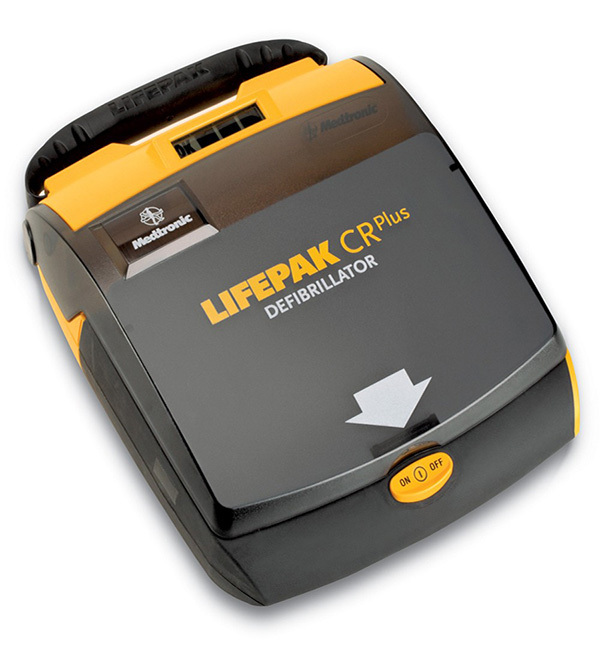 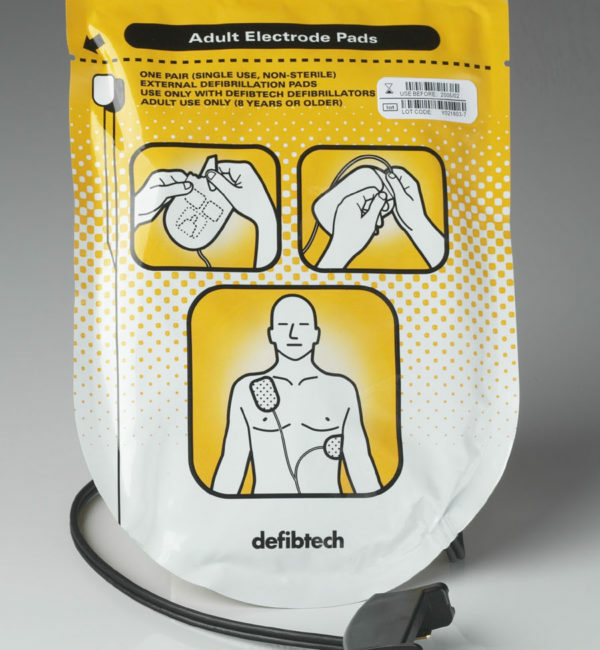 Includes 2 sets of Quick-Pak defibrillation electrodes and 1 Charge-Pak battery unit. 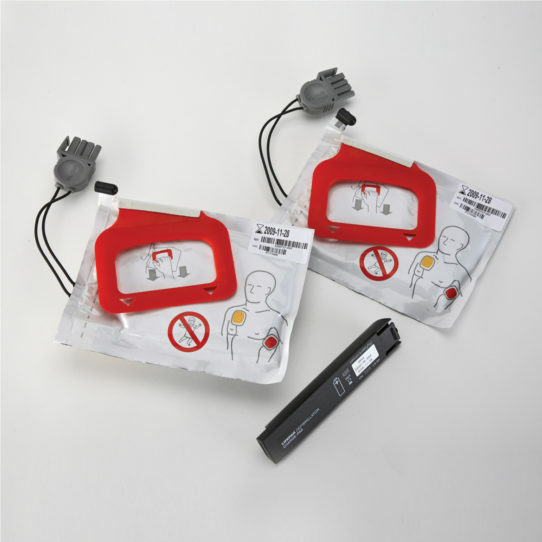 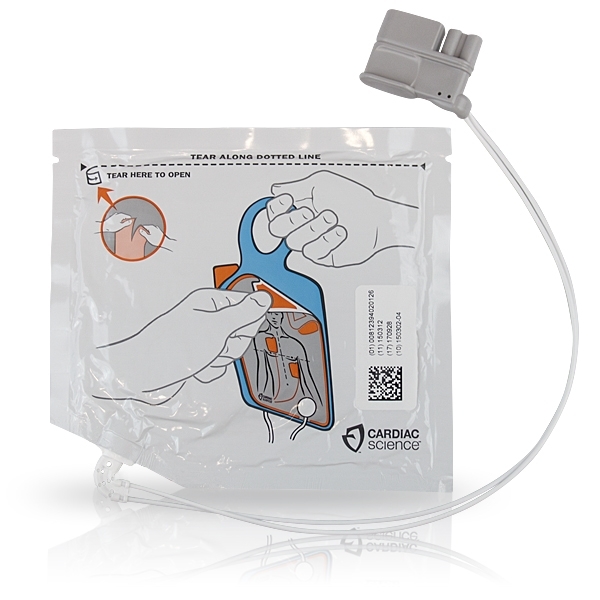 Optional charge-pak available to include a single set of Quick-Pak defibrillation electrodes and battery. 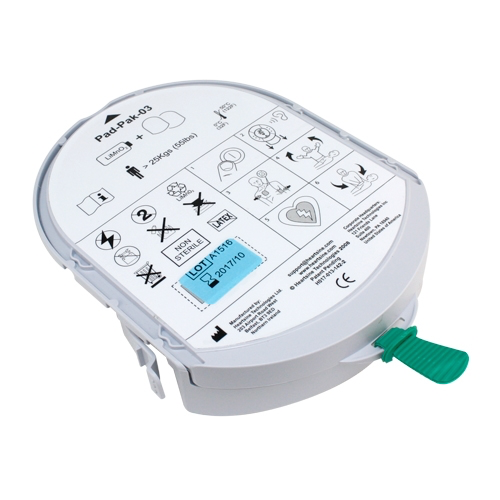 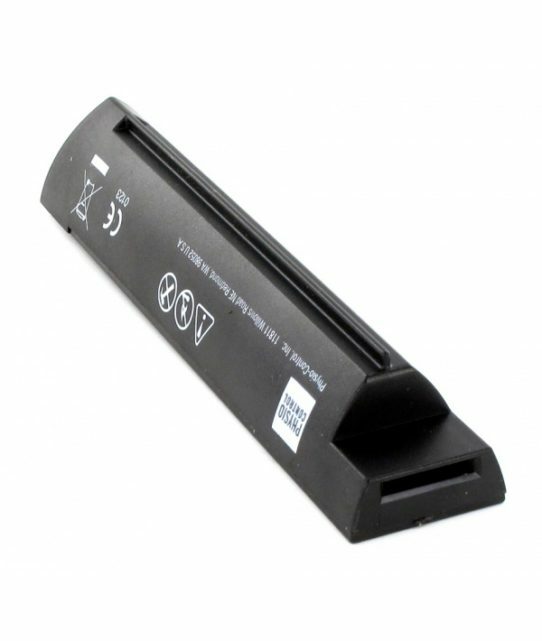 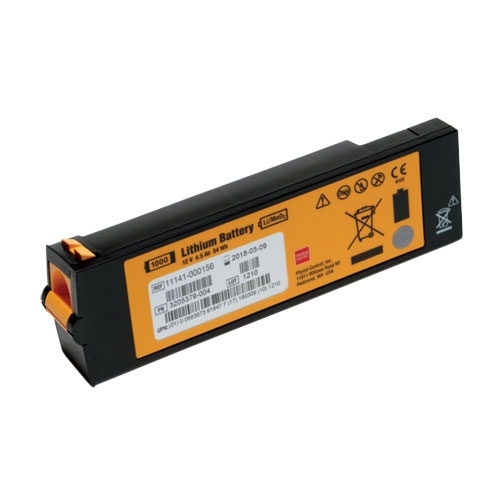 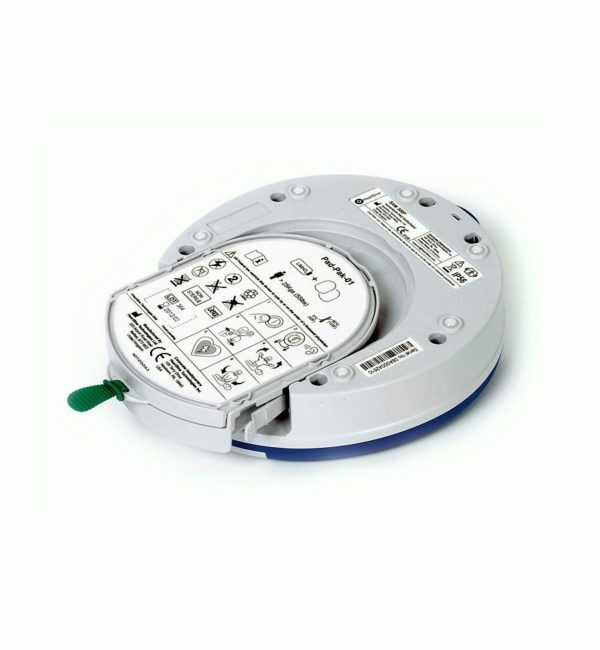 The Charge-Pak is supplied with a minimum 2 Year shelf-life on the battery and pads.